As Holiday Season approaches; I am compiling a list of unique ideas. For someone who could be clueless when it comes to Gifts for men. 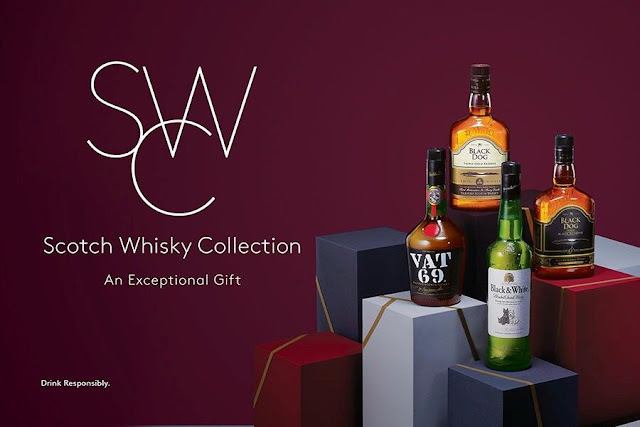 Be it gifting your father, brother or the special man in your life, these ideas come handy while looking for the perfect gifts for perfect occasions. Men and Gadgets have a connection. The first gift that crossed my mind was nothing but a Gadget. Be it an Ipad, Xbox or Bass boosting headphones. They’re going to love it! If your Man is into Football or F1, you have a great way to his heart. You can personalise his favourites or even look out for unique gifts preferring their liking. Gifts for him: A DSLR & a Book would make a perfect gift. If your Man is an Artist or with an artist vision, A camera would be a perfect option to channel his creativity. And if by any means he loves reading, Coffee table books or Influential Autobiographies are great options. I wonder how unique this idea would be but as long as I know, many of them like receiving them. But there is one thing about gifting perfumes, you should be in depth-aware of their aromatic liking. I wouldn’t gift a woody base note to a Man who loves his an aqua. Never. And it is always advisable to choose something to go with their personalities. 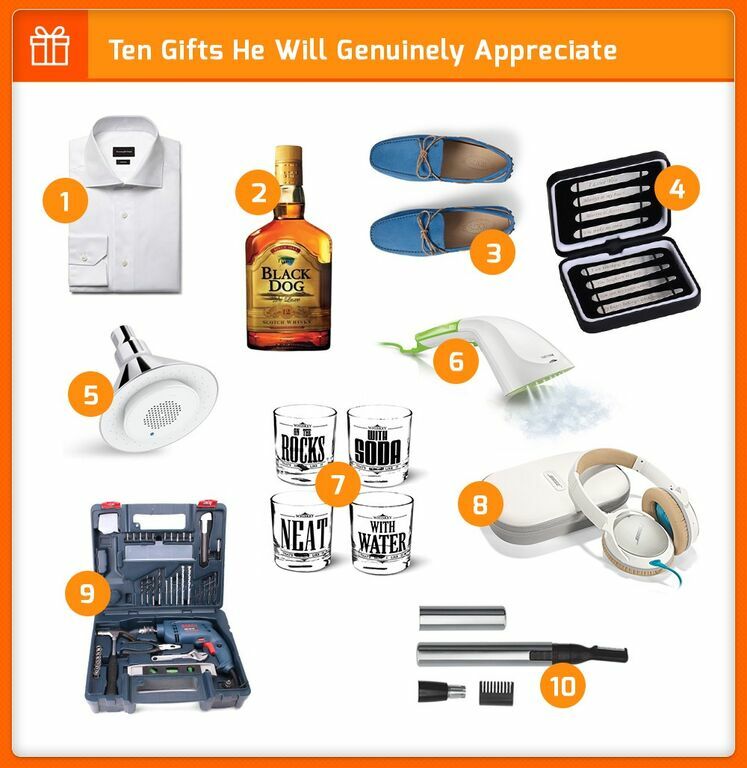 This is the most unique gifting idea among the list mentioned here. Women love having their ‘me’ times pampering themselves at spas. But Men would love some equivalent pampering too. For Men, this would be the best gesture to convey warmth & love this Holiday Season. Coming from the pickiest, I hope there is something for every personality in this list. So what will you be gifting this holiday season? Disclaimer: This article is intended for an audience above 25 years.